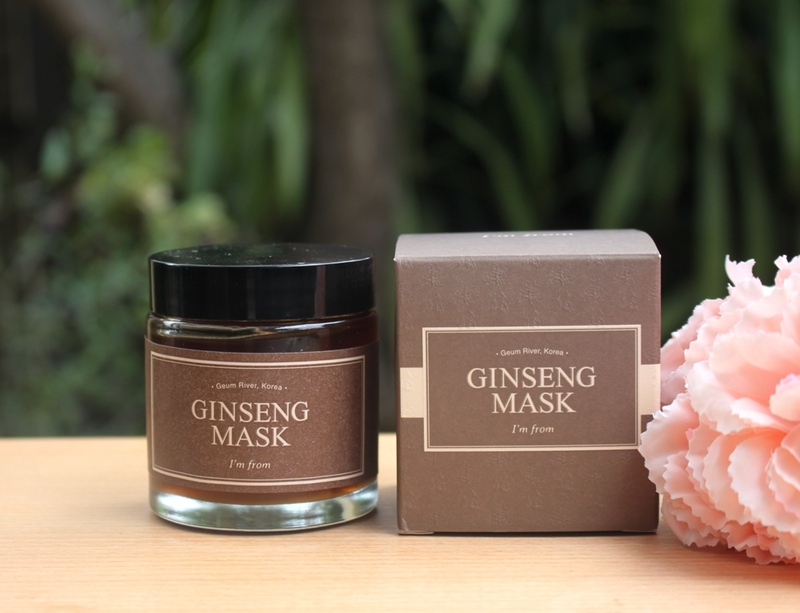 The I’m from Ginseng Mask claims to detoxify skin, improve elasticity and hydration and offer anti-ageing benefits. 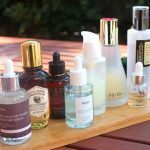 It’s target consumers are those with maturing, dry or problem skin. Red Ginseng is an ingredient that has been used medicinally for centuries. Ginseng contains antioxidants that accelerate cell regeneration. It also improves blood circulation thus allowing the skin to look brighter. It has a proven effectiveness in fighting wrinkles by boosting skin-firming collagen whilst its detoxifying properties boost our immune response. Clearly, ginseng is the key ingredient in this product, as the name suggests. Licorice Root Extract has soothing qualities for sensitive skin, packed with antibacterial and anti-inflammatory properties making it suitable for treating skin conditions. 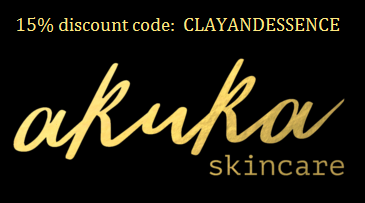 It also has a natural skin lightening ability and improves blemishes and dark spots. 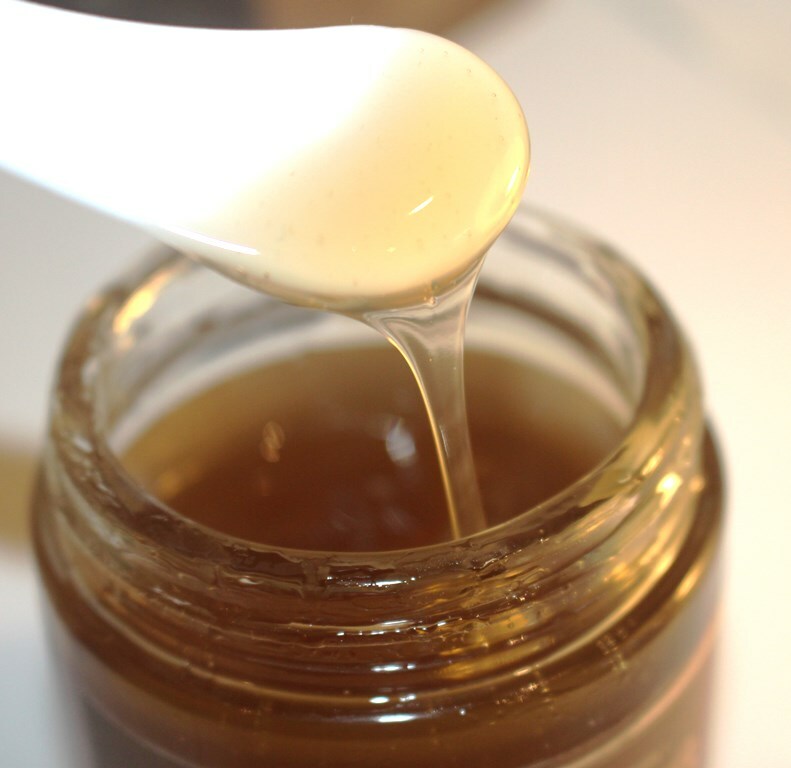 Finally, licorice root extract enhances ingredients with which it coexists, making them more effective. Additional brightening properties are provided by Paeonia Albiflora (Peony) Root Extract whilst Angelica Root Extract is a powerful skin and body detoxifier due to its strong antibacterial and antiseptic properties, making it ideal for treating acne, clogged pores and irritations. It displays similar characteristics to ginseng in that it stimulates blood circulation and delivers anti-ageing benefits, giving skin a plumper more healthy appearance. 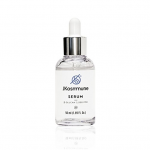 Then there’s Rheum Palmatum (Rhubarb) Extract, an excellent source of Vitamin A which is also antibacterial and antifungal protecting skin by preventing cell damage by free radicals, resulting in a more youthful complexion. 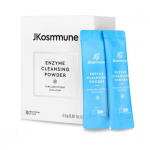 Hydrolyzed Glycosaminoglycans and Hyaluronic Acid are added for their excellent hydration abilities. 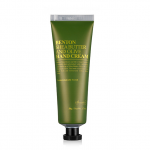 Overall, the collection of plant extracts and hydrating ingredients certainly supports the product’s claim. 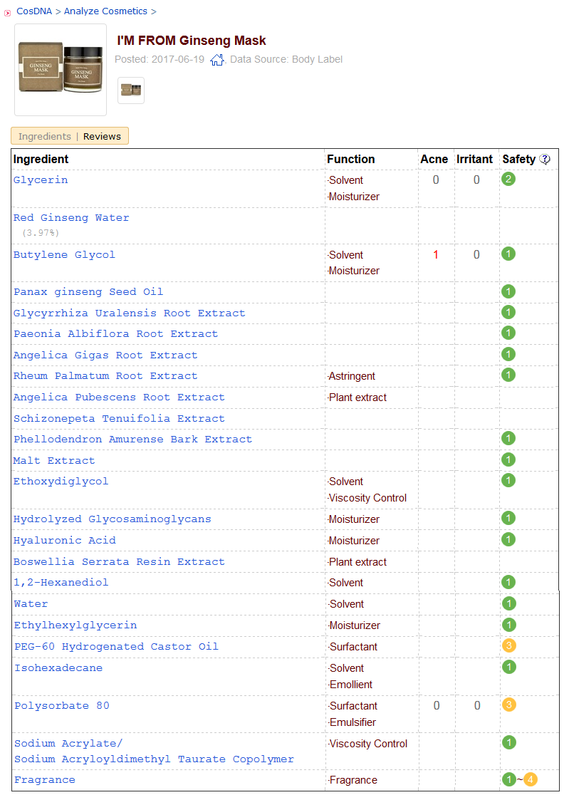 Glycerin, Red Ginseng Extract, Butylene Glycol, Panax Ginseng Seed Oil, Glycyrrhiza Uralensis (Licorice) Root Extract, Paeonia Albiflora Root Extract, Angelica Gigas Root Extract, Rheum Palmatum Root Extract, Angelica Pubescens Root Extract, Schizonepeta Tenuifolia (Japanese Catnip) Extract, Phellodendron Amurense Bark Extract, Malt Extract, Ethoxydiglycol, Hydrolyzed Glycosaminoglycans, Hyaluronic Acid, Boswellia Serrata Resin Extract, 1,2-Hexanediol, Water, Ethylhexylglycerin, PEG-60 Hydrogenated Castor Oil, Isohexadecane, Polysorbate 80, Sodium Acrylate/Sodium Acryloyldimethyl Taurate Copolymer, Fragrance. 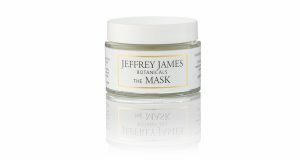 The mask comes in a glass jar with screw top lid. When new in the box, it has a protective plastic membrane over the opening under the cap, to prevent it from spilling and better preserve it prior to opening. It comes with a plastic spatula. 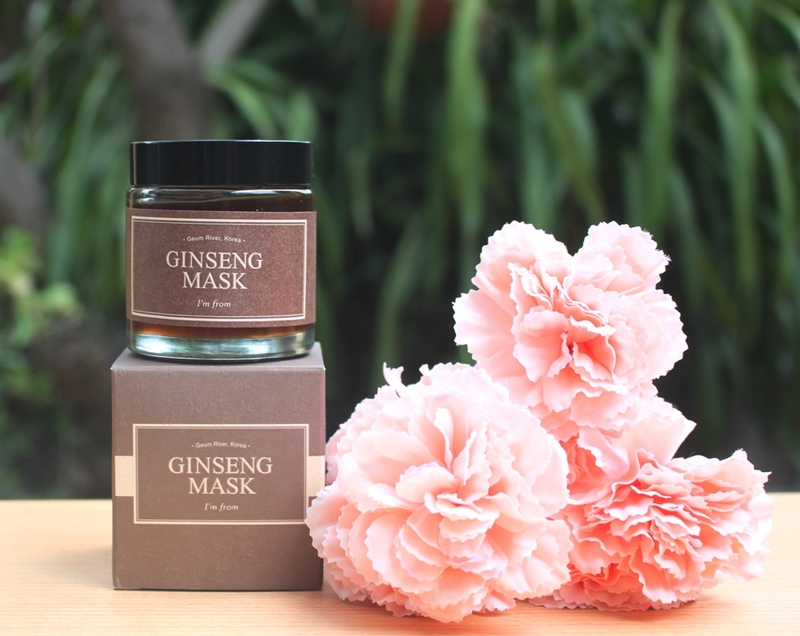 Both the CosDNA analysis and EWG Cosmetics Database, rate the I’m from Ginseng Mask highly with the exception of the added fragrance which may cause irritation to those with sensitive or problem skin. 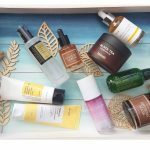 A relatively short list of ingredients rich in natural extracts plus gentle moisturisers and hydrators, supports the ethical I’m from promise to deliver products using honest materials without harmful additives. 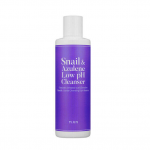 Cleanse and apply generously and evenly onto a damp face. 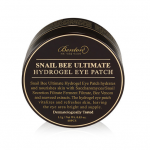 Gently massage into the skin, avoiding the eye area and rinse after 10-15 minutes. This mask has a subtle, pleasant fragrance with hints of herbal, woody and floral elements. 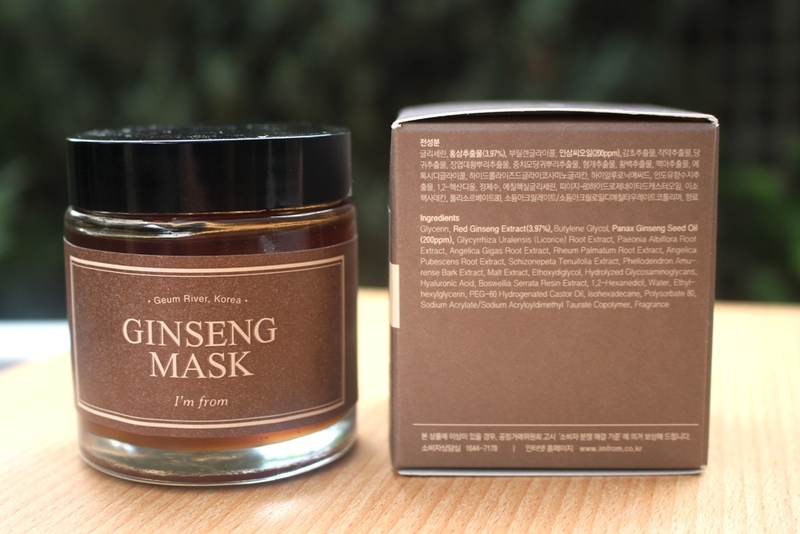 The I’m from Ginseng Mask sells for US$36.90, for 120 grams. 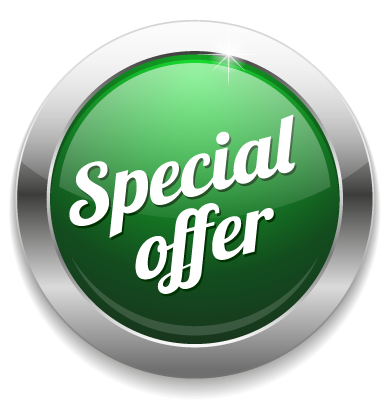 This product is a boutique item that can be found online at beauty and skincare sites. 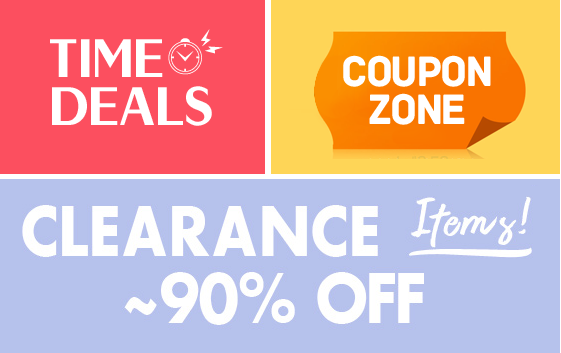 I purchased mine at Wishtrend. I purchased this product a few months ago and the expiry is almost three years into the future. 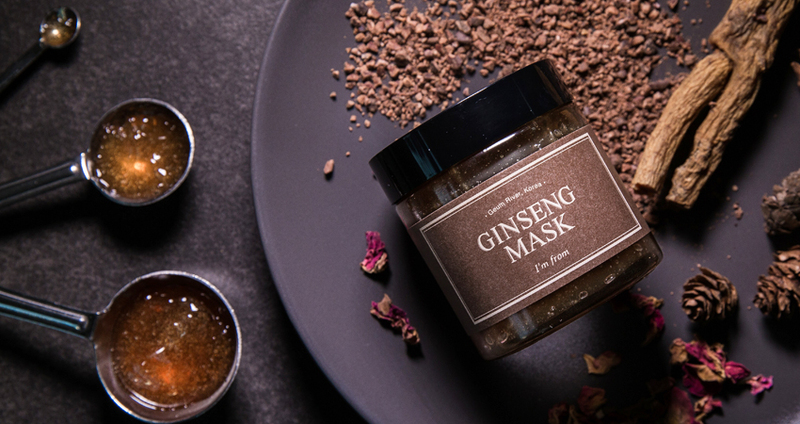 One that stands out from the pack, this Ginseng Mask is unique, refreshing and simply an experience. 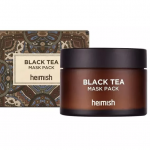 I wanted to try it because I am probably at the perfect age (in my 40s) to put its anti-ageing claims to the test and also because I have read so many great things about the benefits of ginseng for the skin. Skin pores open up with warmth. We’re often encouraged to steam our face with a hot towel before applying a mask so our pores readily receive its active ingredients. This is the beauty of ginseng’s natural warming properties. It prepares the pores to both absorb the good whilst flushing out the bad. 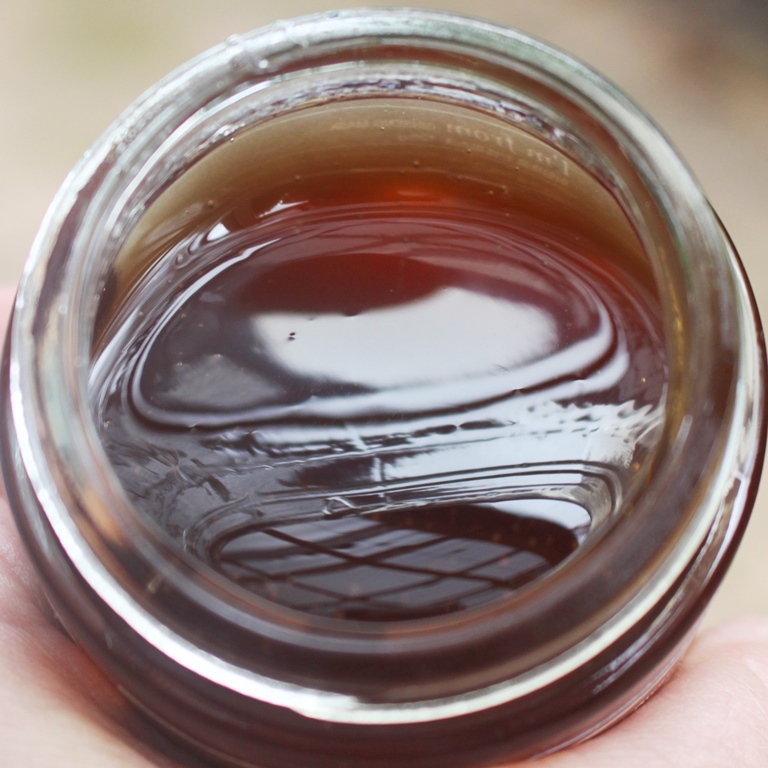 It looks and behaves similar to honey, displaying a comparable fluid consistency but surprisingly and pleasantly lacking stickiness. When you apply it, you almost expect it to drip off your face, but it doesn’t. It stays where you place it for the entire application (although a hot climate might compromise this property). It’s a tinted shade of clear when applied, so it looks like you’re wearing a shiny glaze on your face. As soon as this product is placed on the skin, it starts to heat it. Add a little friction by gently massaging it in and the face experiences a comfortable warming effect. The feeling is quite extraordinary. Skin feels less sensitive to the sensation of touch, almost like there is a thick coating of gel separating your face from your fingertips. It is interesting and satisfying at the same time. I really enjoy massaging this mask into my face. The sensation is something special. Afterwards, I let it sit for another 20-30 minutes (longer than the recommended application) before giving it another brief loosening massage and washing it off with tepid water. It rinses very cleanly without any residue or stickiness. I have tasted it by accident and it tastes as it looks, sweet. I don’t recommend eating it of course but it certainly won’t hurt if you end up with a drop in your mouth. So in response to the product claims, yes it did deeply cleanse by opening up the pores and flushing them out through that gentle massage. Whether my skin looks younger after application is doubtful, but I don’t think any mask can offer instant results for ageing skin. 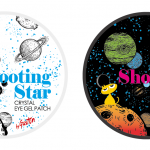 Perhaps with long term use, the anti-ageing effects may become more apparent. However, given the application is likely to be no more than 2-3 times a week (in my case 1-2 times a week), any wrinkle reduction that could be solely attributed to this product would take a long time to become detectable. 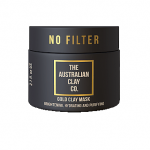 What’s not in doubt are the nourishing and moisturising effects of this mask. After rinsing, skin feels clean, plump, bright and fresh without any sign of tightness, in a perfect state to receive the remainder of my evening skincare. Whether you have the targeted skin type (ageing, sensitive or problem), or have perfect skin, I would suggest giving this mask a try. If not for its soothing and repairing properties, simply to enjoy the cleansing and warming effects of ginseng. It’s an experience, well worth the effort and cost. I am looking forward to trying the other wash-off masks by I’m from. 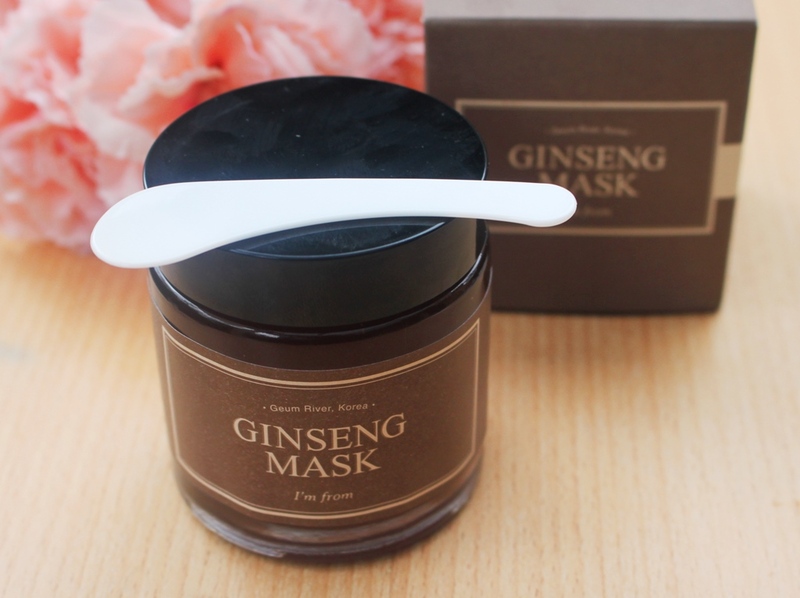 I’m From Ginseng Mask Wishtrend.